We all love a great musical surprise. When I say that, I don’t mean a surprise album (we have plenty of those these days); what I mean is a rapper who doesn’t exactly "fit the bill." That could mean he or she is from a small town that doesn’t have a storied hip-hop history but still manages to rap, to create something for his or herself—or someone who doesn’t aesthetically fall in line with their musical peers. Being typical is boring, and with the amount of music cycling through our ears, it’s difficult to stand out. 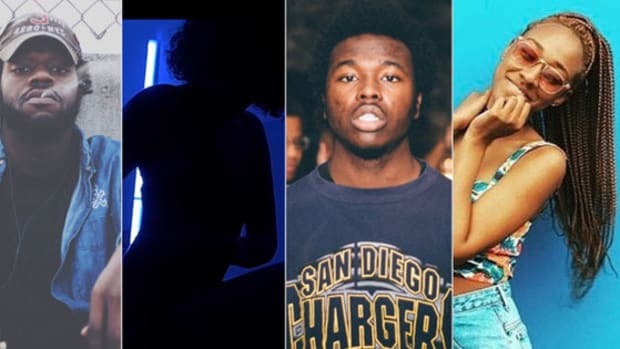 Through a fierce amount of digging, we continue our "Under 1,000 Followers" series with four must-hear artists who surprised us, and who are worth a listen for that reason alone. As a rapper and singer from Atlanta, Troop doesn’t prescribe to the sonic boundaries of location, nor the eccentricities that his city’s new class of rappers often bring. His sound, instead, has a genuine soulfulness and a more straightforward delivery that’s refreshing. 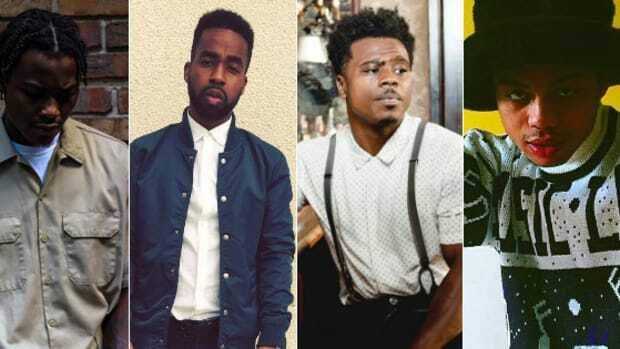 Troop&apos;s growing comfortability with his style of music is reflected throughout the course of the five tracks on his SoundCloud page. Beginning with “The Other,” which was released in early 2016, his latest releases “Melting”—featuring Pell and Ayomari—and “Indeed” are the most aesthetically tight. 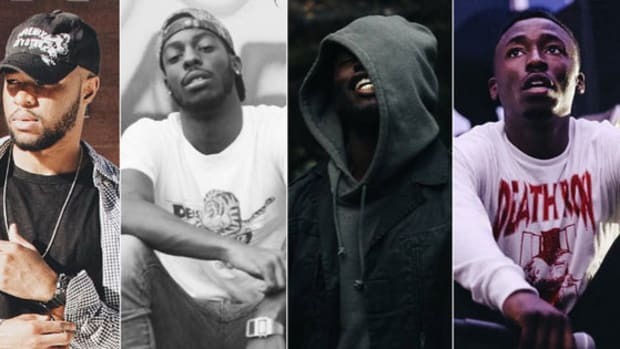 Still, “Indeed” is the best showing of the Atlanta emcee’s abilities to both rap and sing. 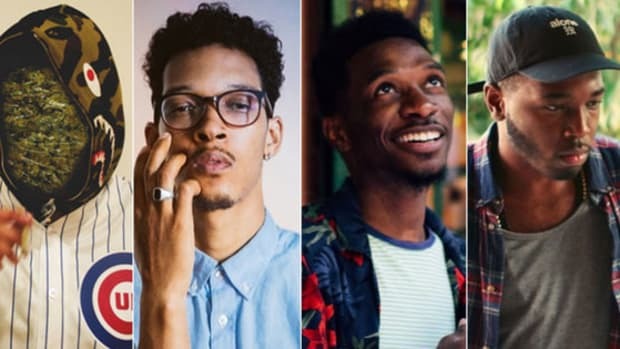 By now, you might have heard of the Grand Rapids-based, Sango-spearheaded, seven-member collective Astronaut Gang, or AGO. 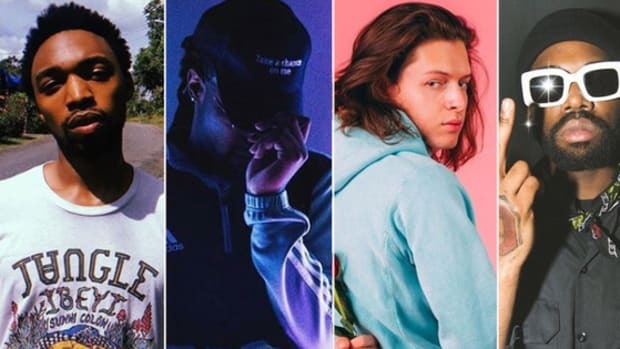 The group—in addition to Sango, is comprised of producers Mozaic and Savon, and vocalists Joose The Conqueror, Waldo, Amos Rose and The Seventh—helped open the floodgates for rap in their West Michigan city. 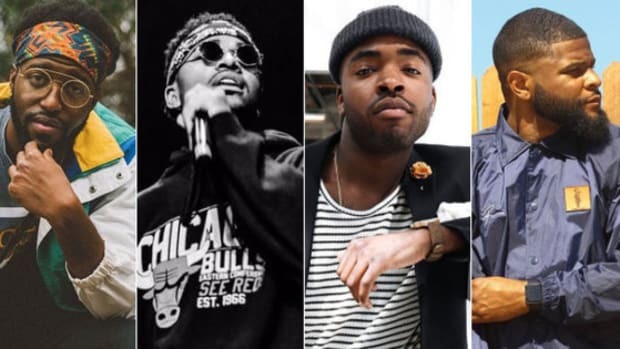 Now, fellow Grand Rapids rappers like Oski are benefitting from AGO’s realization that location bears no hindrance on becoming a successful emcee. That sentiment is reflected in his latest record, “Big Amount,” with Waldo. Over a flute-propelled beat, Oski sets the bar high for himself, using the song to speak his future prosperity into existence. It&apos;s not far-fetched, considering Oski&apos;s rapping abilities and the production talent flooding his collective. 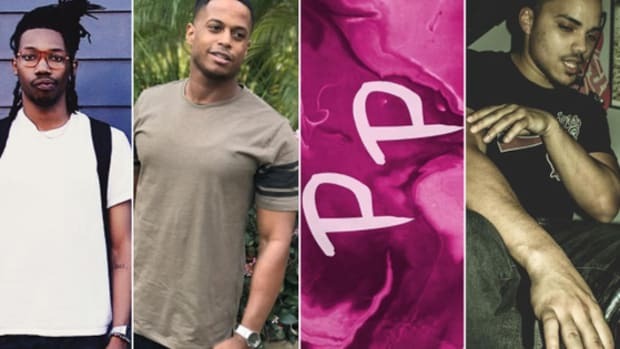 Los Angeles-based singer and producer Saígo has branded his version of soul music as "future soul," and though he only has three songs to his name, the label is already befitting, with the consistency of his voice tying those singles together. The lyrics on his latest cut “Waiting Game” are simple, allowing his vocals to be the main focus as they glide over his own subdued production. His releases to date showcase his range; on his year-old track “So Natural,” he goes the route of soulful funk, as he takes turns singing and scatting, horns and guitar providing the backdrop. During my youth, Asian emcees were a novelty; these days, though, with rappers like Keith Ape, Rich Chigga and Dumbfoundead, that notion is slowly dissolving. Enter Chicago-bred, Filipino rapper Jofred, a member of the Chicago-based collective Chinza//Fly—who you may know as the producers of A$AP Ferg&apos;s "Work." By just listening to Jofred, you never would guess his ethnicity. He favors vocal manipulation à la Travis Scott, and if you listen closely enough, inserts Chicago-specific lines in his raps: For instance, his family moving to the suburbs to get away from the city’s violence, or the studio where he records, Private Stock. He subtly hints at his background through his single art, which often utilizes anime imagery—and with cuts like “BTV Freestyle,” where he calls himself “the best Asian rapper alive,” and his latest track “Yellow Boy,” he dives deeper to further unpack his positioning as a Filipino in rap. 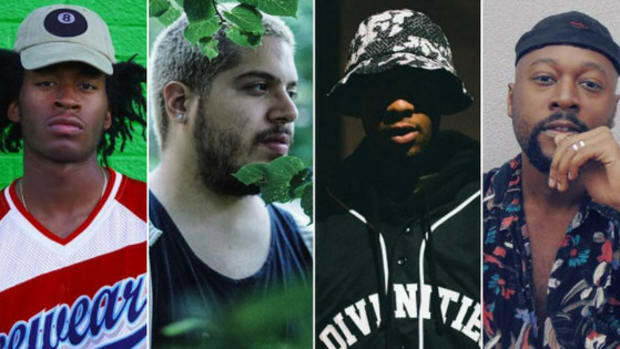 Digging deep to bring you under-the-radar artists you need to hear. 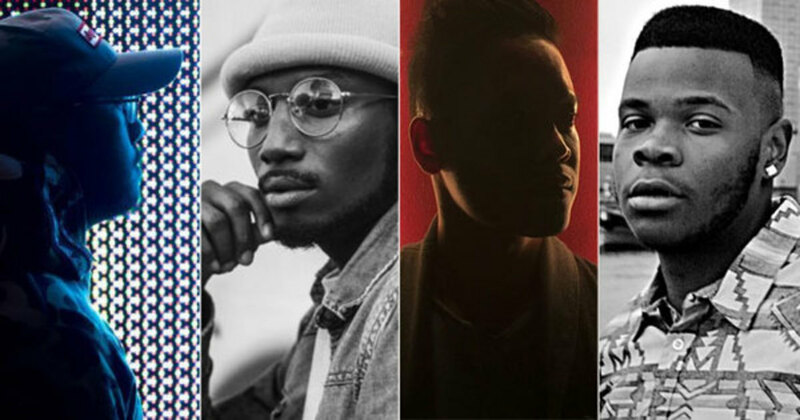 Through a fierce amount of digging, we're proud to present four more must-hear artists that deserve your ears.